Please click here to listen to "Who Am I?" The Life and Work of a Chinese Medicine Master! In this episode we discuss a new film dedicated to the life and work of Ming Wu, a doctor of Taoist Chinese Medicine, Qi Gong and Tai Chi master working in Massachusetts and Connecticut. Our guest is filmmaker Caleb Vinson, who traveled to Dr. Wu’s hometown in southeast China for documentary. Dr. Wu has been a healer and mentor to both of our hosts. Erik apprenticed with him for five years, and Kim is featured in the film along with others of Dr. Ming’s patients. The film’s name “Who Am I” speaks to the deep level of self inquiry Dr. Wu asks of his patients. 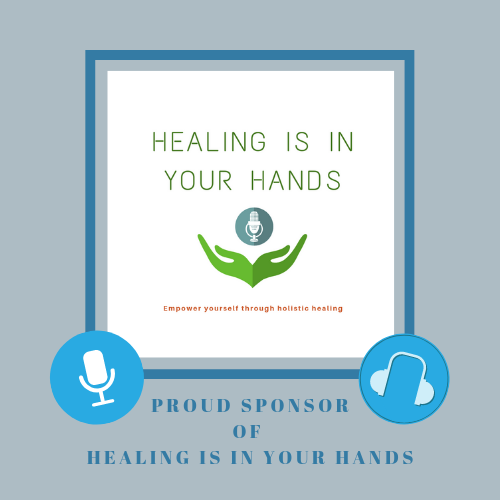 As we discuss in this episode, this type of healing requires meaningful commitment from both doctor and patient. Visit our EVENTS page for more information and for details on screenings in New England and Ireland.